We are pleased to welcome Kholod Hawash, accomplished Iraqi textile artist, who joins us as Artists at Risk (AR) Safe Haven resident with her husband, Saddam Jumaily. Kholod Hawash is a self taught textile artist Born in Albasra, Iraq, in 1977. Her work is inspired by the heritage and archeological landscapes of the region she is from. Its bold symbols and forms convey strong local narratives. 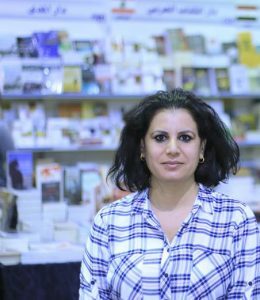 Due to the persecution of her husband and others in her circle, Kholod sought refuge in Amman, Jordan where she is currently based. Kholod has participated in many group exhibitions in Iraq and Jordan as well as having held solo shows at Jacaranda Gallery (2010) and Dar Al Anda Gallery (2018) in Jordan. 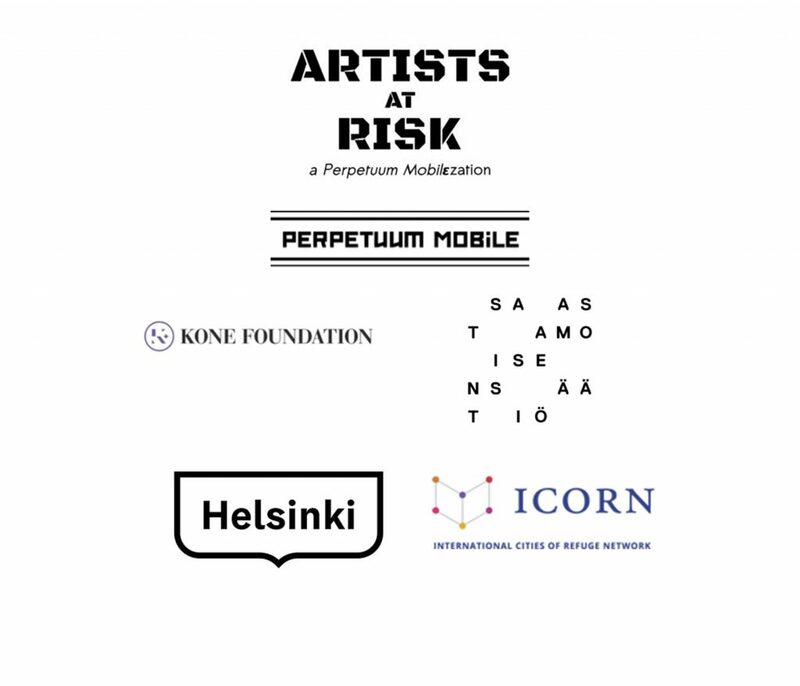 Kholod Hawash is an AR Resident at AR-Saari Residence funded by Kone Foundation in Mynämäki, Southwest Finland, as part of the joint Artists at Risk (AR) programme with Saastamoinen Foundation. Together with Saddam Jumaily, she will continue as a resident of the new longer-term AR-ICORN Safe Haven Helsinki Residency.